Based in the suburbs of Chicago, Meal Village focuses on providing chef prepared dishes that are ready to heat and eat and delivered to customer’s offices or homes. 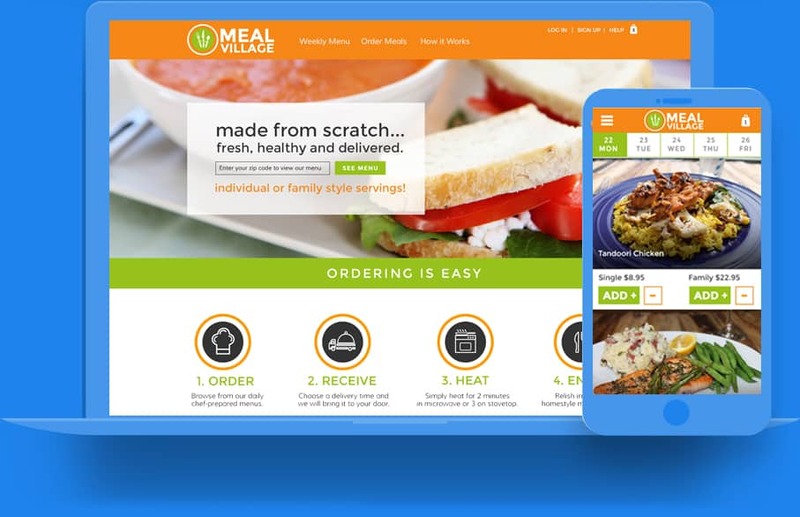 We partnered with Meal Village to design a beautiful, easy to use interface that would entice customers to place orders online and through their mobile App. 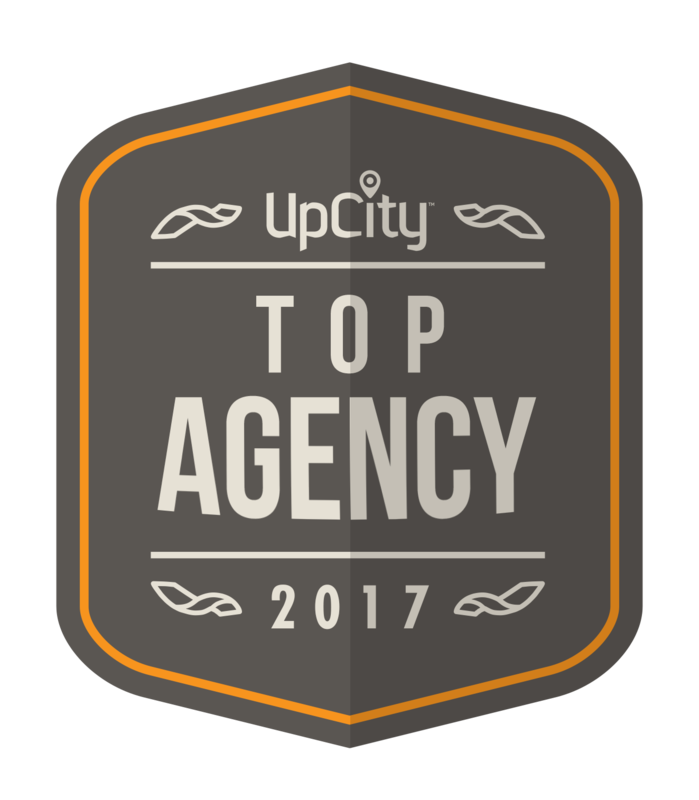 We provided their developers with the design interface so they could develop a custom app for customers for use on Android and Apple devices. We also designed their logo and marketing materials to help spread the word of their new delivery service including uniforms, door hangers and coupon design.